Breakfast biscuits are hot right now, and this is one you’ll love. Place 4 biscuit halves on greased cooking sheet. 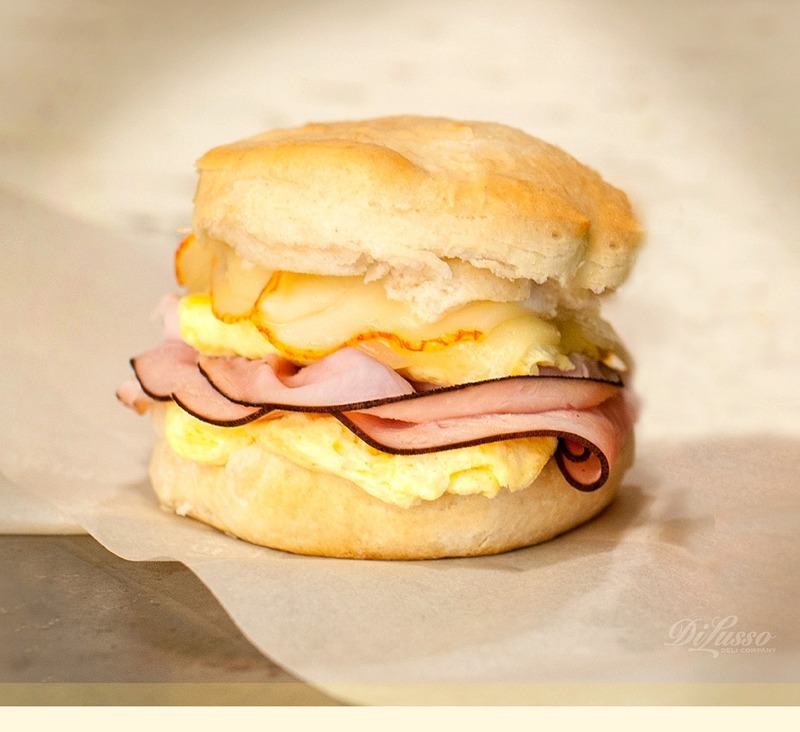 Layer omelet, ham and cheese on each biscuit; cover with biscuit top. Brush with butter. Bake at 350° F 8 to 10 minutes or until golden brown.